A Chinese dumpling place known as Oh! 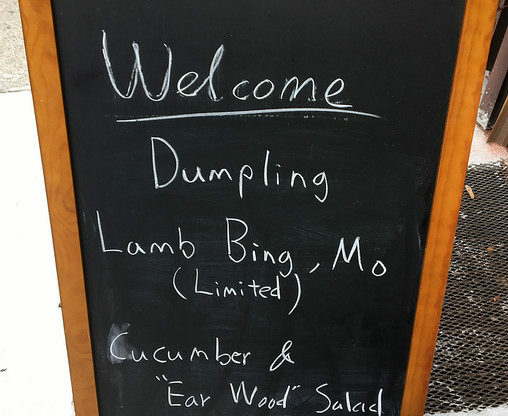 Dumpling opened at 6 Bergen St. in August. Since then, the dumpling place has received positive reviews. Katia, from Pardon Me for Asking, wrote that “the dumplings are either boiled or pan fried and filled with beef, pork, chicken, shrimp or vegetables. Still, if SFC students, staff, and faculty are up for a walk around the neighbourhood, Oh! Dumpling is a must try.